Timber Heat OOD, a Bulgarian based company, produces its own line of wood pellet products utilizing predominantly softwood such as pine. 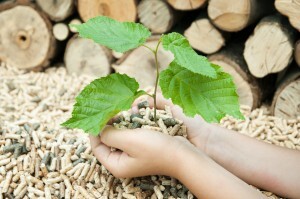 Softwood pellets (Pine pellets) are the preferred choice for high-quality burners as they offer a much higher caloric burn compared to hardwood pellets. All intake materials are harvested locally thus minimizing input variety and lowering transportation costs, both factors resulting in a top quality product at competitive pricing. 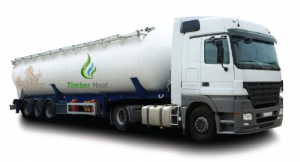 Timber Heat’s production capacity is approximately 1.2 metric tons/hour resulting in. Timber Heat relies on the competitive advantage of both European equipment manufacturers used in the production line as well as the abundant forestry of the Balkans. Timber Heat works with both B2B (business-to-business) as well as B2C (business-to-consumer) clients. Our excellent geographic location (close to Sofia,Bulgaria) allows for fast, reliable, and economical means of transportation to any destination within the European Union.